When the engine room alarm activated aboard the cement carrier Goliath in the Bass Strait, Tasmania, at 5:35 p.m. on March 7, 2018, the first engineer responded. Upon entering the engine room, the first engineer noticed water flowing over the doorstep through the open steering gear room door. The water drained to the aft engine room bilge, resulting in the alarm activation. Upon closer examination, the engineer discovered water coming from a scupper pipe in the steering gear room, which drained into the steering flat bilge well. This bilge well was not fitted with an alarm and manually drained to the engine room bilge. Consequently, it had overflowed, leading to flooding of the deck to a depth of about 10 cm. The water then overflowed the doorstep, into the engine room, and to the aft bilge well. The first engineer noted that the water was saltwater but could not find an obvious source in the adjacent spaces. He contacted the chief engineer and the bridge, informed them of the flooding, and inquired about the ballasting process. He also contacted the third engineer and requested the third engineer to come to the engine room to assist. The first engineer then returned to the engine room to begin transfer of the aft bilge well contents to the bilge holding tank. At 5:45 p.m., the ballasting operations were stopped and tanks sounded. The after peak tank had sounded at three meters higher than at the completion of after peak tank ballasting at 3:00 p.m. At 5:52 p.m., after checking stability conditions, the chief mate started pumping down the after peak. The chief mate also directed the duty rating to check the after peak tank ballast line valves. Both valves were found to be open. Continuing investigations then found water coming up the drain in the CO2 room, (located on the deck above and atop the starboard side of the steering flat). The senior officers discussed the situation and agreed the most likely cause was a holed scupper pipe running through the after peak tank. 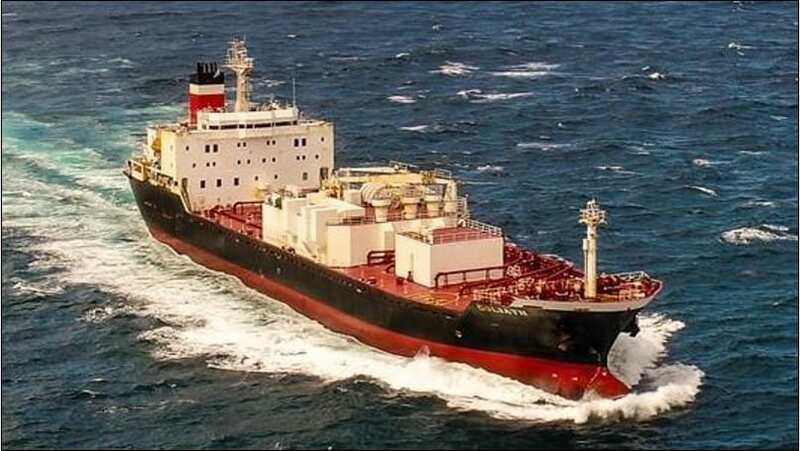 The incident described above—from the ATSB (Australian Transport Safety Bureau) report—found that, on the day of the incident, the crew was involved in a number of tasks, including ballast water exchange, cargo inspections, and onboard training across a number of shift changes. 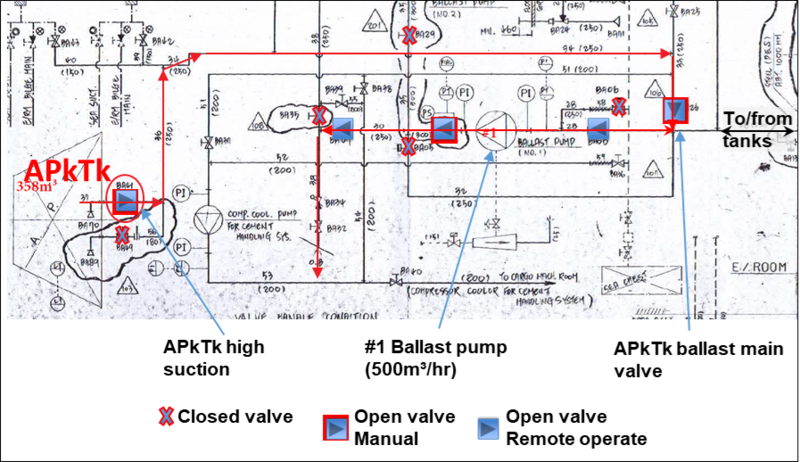 During the ballast water exchange, a crew member coming on shift was not provided with information about the status of the valves “to/from” the after peak tank before continuing the water exchange. Shortly after, seawater was found in the steering gear compartment. The report highlights how disruptions to a crew’s routine, increased workload, and shift changes can increase the risk of errors, especially during short sea voyages. The report reminds operators and crew that careful attention to detail is required to complete tasks and ensure up-to-date information is provided at shift changeovers. 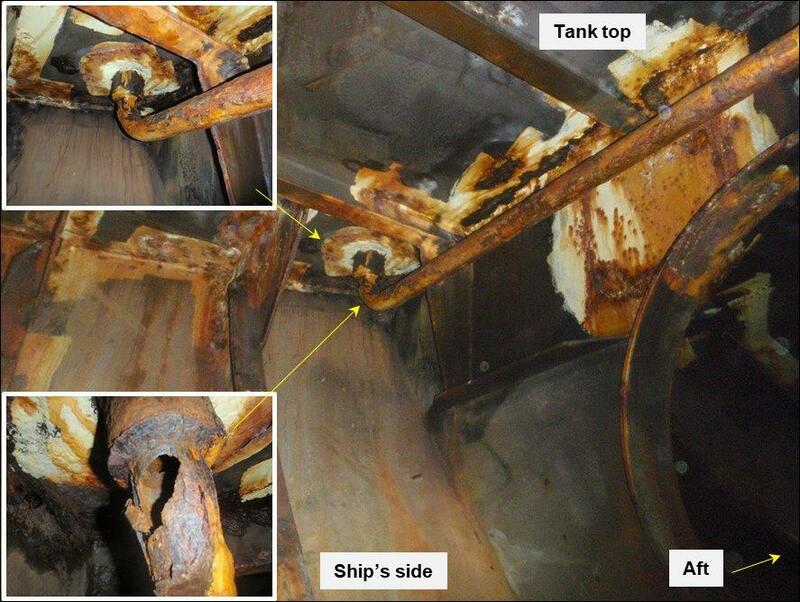 Read the final report from ATSB to learn the events and actions that preceded the first engineer responding to the alarm, the repairs and conditions placed on the ship, and discover how investigations ensued and were wrapped up. 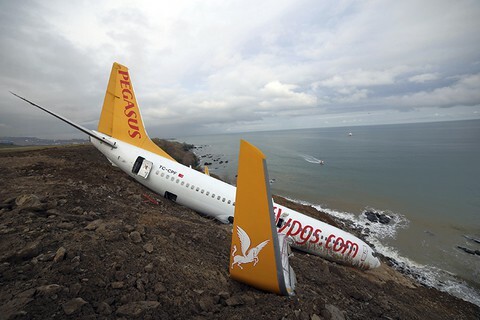 Circumstances can crop up anywhere at any time if proper and safe sequence and procedures are not planned and followed. We encourage you to learn and use the TAPROOT® SYSTEM to find and fix problems. TapRooT® has a team of investigators and instructors with years of extensive training ready to offer assistance worldwide. We also offer ongoing support to our clients through FREE NEWSLETTERS and ROOT CAUSE TIP VIDEOS, the ROOT CAUSE ANALYSIS BLOG, and our annual GLOBAL TAPROOT® SUMMIT. Register for one of our COURSES. We offer a basic 2-DAY COURSE and an advanced 5-DAY COURSE. CONTACT US, or call 865.539.2139 about having a course at your facility, or for further root cause analysis opportunities. We’re here to find solutions for you.